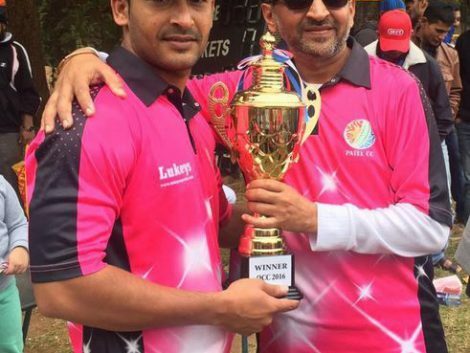 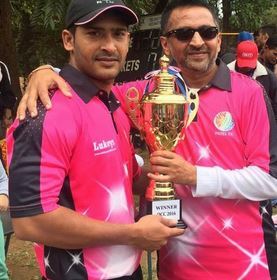 Sana XI wins Lilongwe Worldwide Cricket League. 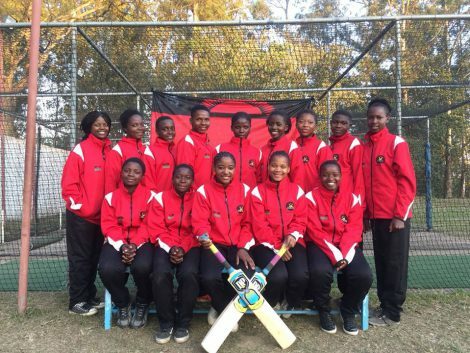 Malawi ladies cricket national team Promise to do well. 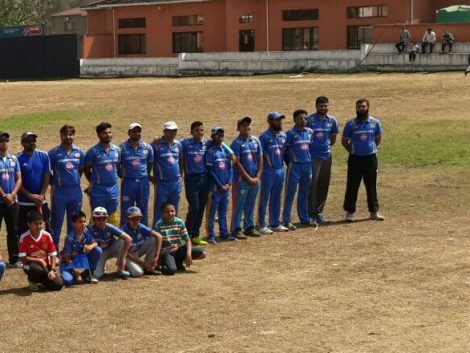 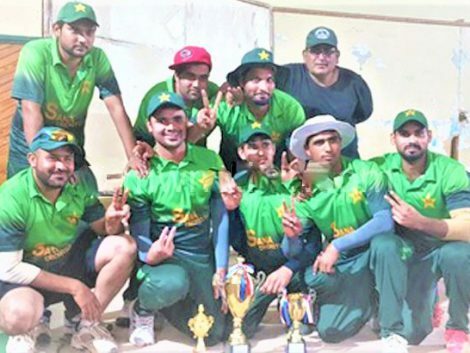 Inter cricket League finals on July 30. 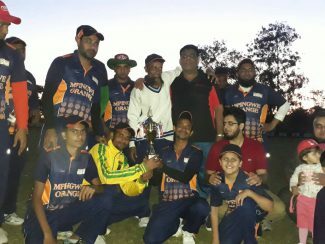 Mpingwe Orange wins Cricket Tournament. 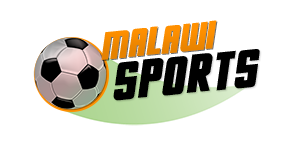 Mpingwe Brown promises fireworks in 2017. 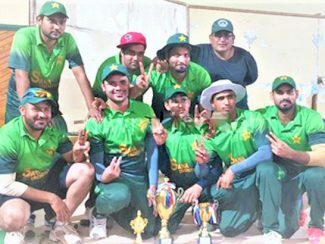 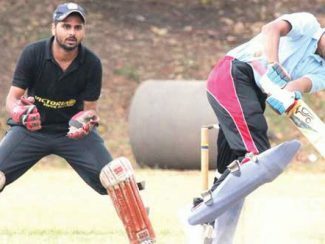 Siku Blue cricket club to grab more trophies. 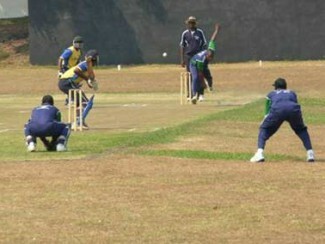 T20 cricket tournament to start next month. MPINGWE SILVER TEAM WINS T20 CRICKET TOURNAMENT. 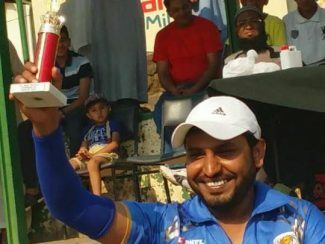 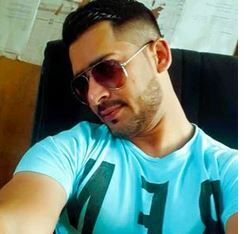 SAEED CALLS FOR CRICKET SUPPORT. T20 CRICKET TOURNAMENT TO OBSERVE RHAMADHAN MONTH.